LaPorte – LaPorte resident and development professional, Dionne Lovstad-Jones, donates her time to the LOK Wishing Tree Foundation and has served as a board member with the organization since 2013. Though she enjoys all of the foundation’s work, she has always been especially drawn toward their mission of reducing deaths due to accidental carbon monoxide. “It’s about saving lives. It doesn’t get much more important than that, right?” asks Lovstad-Jones. In early February 2017 Dionne scheduled a routine service call for her home’s boiler. After servicing the boiler, technician Nathan (Nate) Betts of Dye Plumbing, Heating and Air Conditioning asked her if she had carbon monoxide alarms in the home. Rather than taking her word for it, he sensitively asked if he could see the location(s) of the alarm(s). Betts then tested each alarm, and checked each for the expiration date. Lovstad-Jones was so impressed with Betts’ care and diligence in inspecting the CO alarms in her home that she arranged a surprise “thank you” visit through Dye Plumbing Owner, Dan Combs. Dionne dropped in at Dye’s LaPorte office during a staff meeting with a box of chocolates during Valentine’s Day week as a special thank you for Nate. During the staff meeting, she shared her story as well as the story of her involvement with LOK Wishing Tree Foundation. Dionne brought another gift as well, 10 CO Alarms, presented on behalf of the LOK Wishing Tree Foundation. 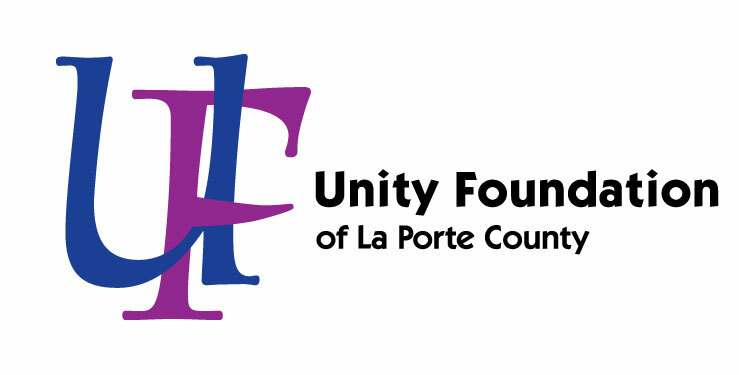 The free alarms are made possible by a generous Community Power for Good grant from the Unity Foundation of LaPorte County as well as ongoing support from First Alert, a leader in residential fire and carbon monoxide alarm devices, to provide free and discounted CO alarms to those in need. Technicians will be empowered to share the alarms at their discretion. Beyond these initial gifted alarms, Combs indicated interest in purchasing additional alarms for the purpose of continuing their efforts at keeping local residents safe from the dangers of accidental carbon monoxide poisoning and continuing efforts around our Take the CO Vow / Pay It Forward Campaign. The team of technicians agreed to share brochures and magnets from LOK to help spread the word about our work. For more information, contact Kathy Sipple, at (219) 405-9482 or visit http://lokwishingtree.org.